"I've...felt things and others have too”, says Bonnie Hatch, who owns the winery with her husband Bill Hatch. “Mattie comes out when people who are about to get married visit the property because she didn’t have a great experience”, Bonnie continued. According to the owners, this historic home turned winery is haunted with over 35 confirmed spirits!!! Today, they open their home, as their main tasting room on the weekends. But there's more to this winery than ghosts…………. Zephaniah Farm Vineyard is a winery has been around since 1830 in the heart of Northern Virginia wine country. The Hatch family has farmed in Loudoun County since 1950 with their first grapes planted in 2002 and their winery opening in 2008. 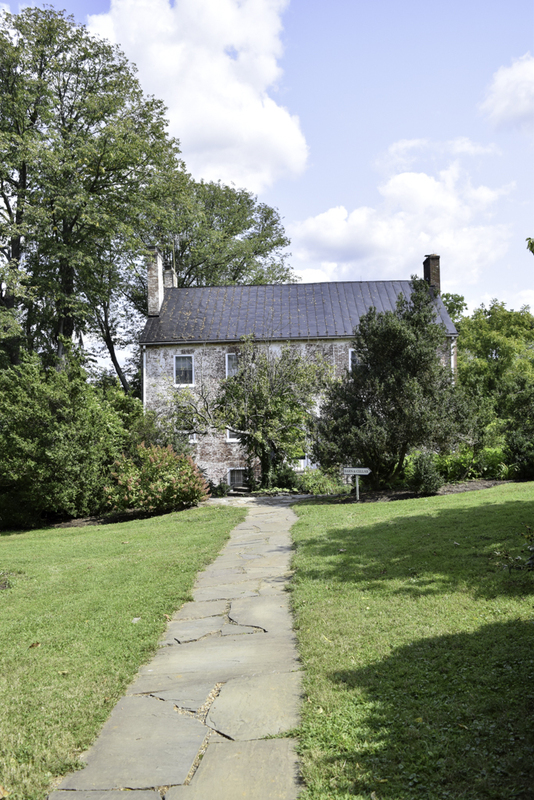 The family farm dates back three centuries, which is located in Leesburg, Virginia. 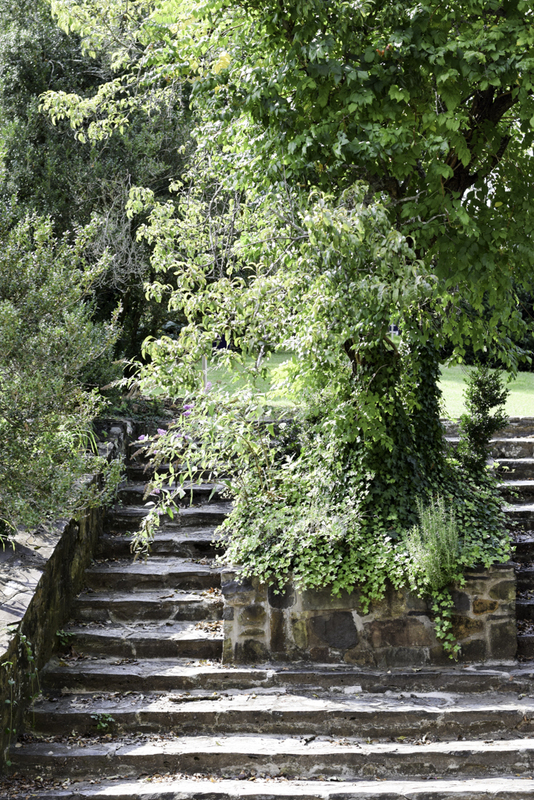 The property is situated down a narrow gravel road with welcoming greenery surrounding the vineyard. The eerie sound of the wind blowing through the trees is so peaceful, it can be heard as you get out of your car. Although the moment beautiful in nature, I must admit it gave me the chills being in the middle of a wifi dead zone. Zephaniah Farm Vineyard is owned by Bill and Bonnie Hatch. Bill Hatch inherited the vineyard from his great grand father Zephaniah Jefferson Hatch, who was a successful business man who owned the Monticello Steamboat Company in the late 1800s. Zephaniah Hatch transported passengers from the San Francisco bay area to the drop off point for Napa Valley wine travelers and workers. After his passing, they moved back to the east coast to Leesburg Virginia, where they settled on their family dairy farm. Zephaniah Farm Vineyard, like many other wineries in the area, is a true definition of “family owned and managed”. During my visit last month, I spoke with Bonnie about their wines and visited with her children in the middle of this year’s harvest. Bonnie said that Zephaniah Farm Vineyard produces approximately 2,000 cases of wine per year and they currently don’t have any plans on increasing their production. Bonnie indicated that Zephaniah Farm Vineyard continues to produce that quantity of cases a year because, “That’s the size we need to produce in order to do all the work ourselves”. Currently, Bonnie enjoys helping with the wine tastings in the home, while her husband and children are in vineyards farming and winemaking. During my wine tasting with Bonnie, I got to know the winery’s legends and property a little better. The wine tasting was in the parlor room, which is decorated with vintage family heirlooms and where recently, strange things had been occurring. Bonnie said that several weeks ago, she was cleaning the parlor room after some guest left the home. She said that she tucked the chairs at the dinning table and left nothing out on top of it. The next morning, the parlor looked as though several people had been sitting there. Bonnie said that she noticed all the chairs were pushed back, as if someone had left quickly, and several pieces of chocolate were left on the plate, along with one blue marble that had never been seen before. Bonnie indicated that it was quite weird, but nothing scary. 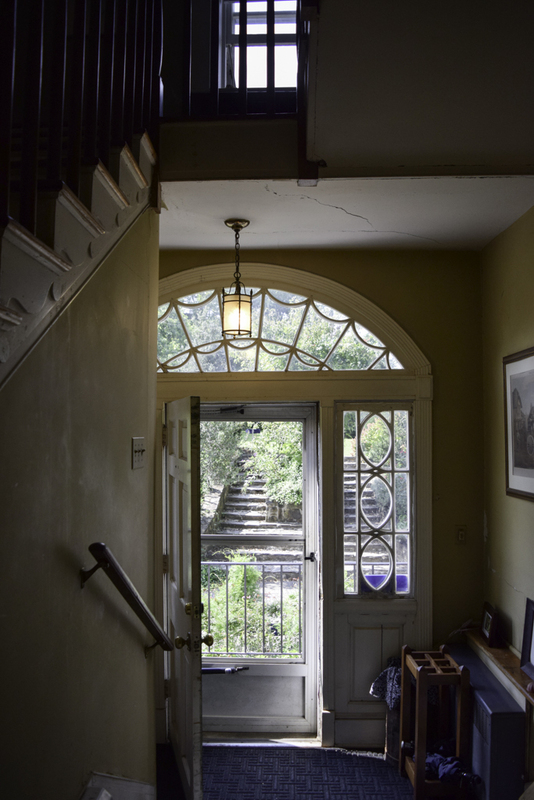 According to the Hatch family, paranormal investigators and mediums have visited the property and conducted tests on spiritual activity. As stated before, up to 35 ghost have been confirmed roaming the property, with a majority of their presence being felt in the library. It was also reported that the most frequent visitors are pets and Mattie Nixon. Mattie Nixon was married to Dr. William Casilear, a narcissistic British veterinarian, who murdered his farmer for letting the cows out. It was believed that Mattie’s husband had a violent side to him and her marriage was not a happy one. Bonnie reports that most of Mattie’s activity is felt when a newly engaged couple visits the home or someone is about to get married. According to the Hatch family, the curiosity of knowing if Mattie approved of the vineyard, was always on their minds. 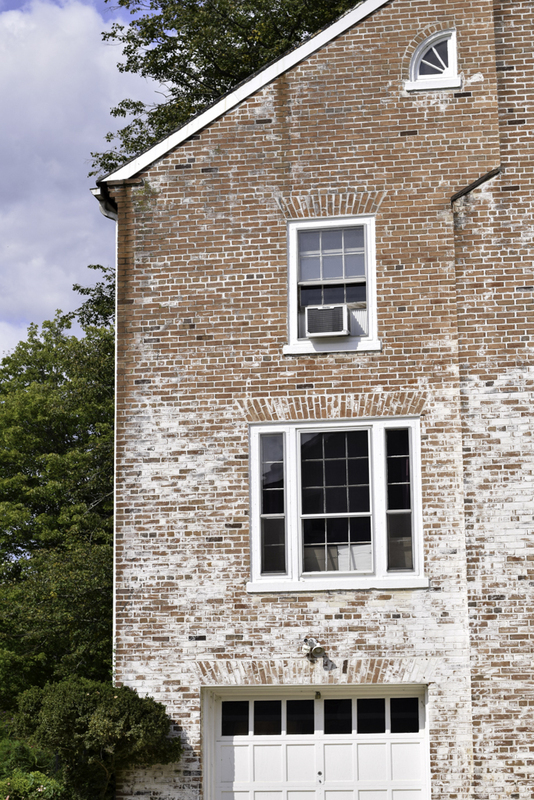 When a local paranormal team visited their home several years ago, they inquired Mattie about her approval on the property. It was reported that she was “delighted” that people were enjoying her home, especially in the Library. 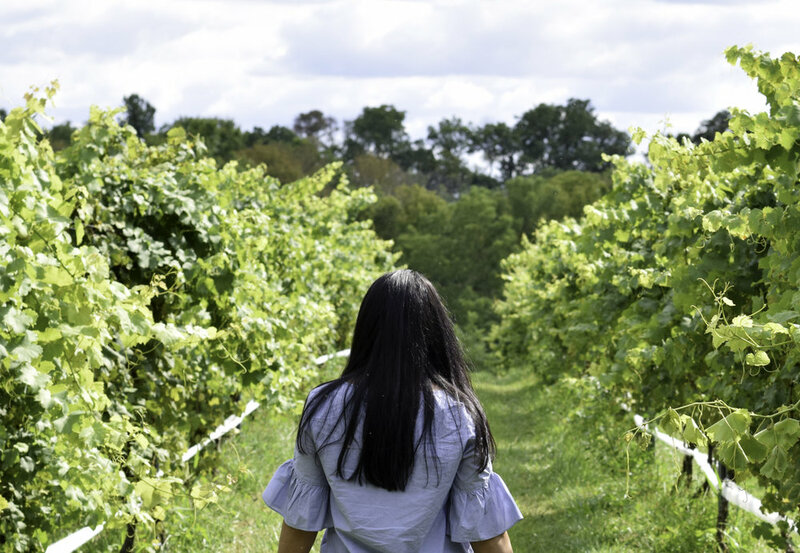 Next time you find yourself in northern Virginia or near Washington D.C, make sure to stop by Zephaniah Farm Vineyard and wine taste in Leesburg, Virginia. They take pride in their Three Captain’s Red, that won the silver medal in the 2016, 2015 and 2014 Virginia Governor’s Cup. The family opens their home every weekend to share their love for the property and their wines, giving you the most welcoming and comfortable wine tasting you’ll ever have. 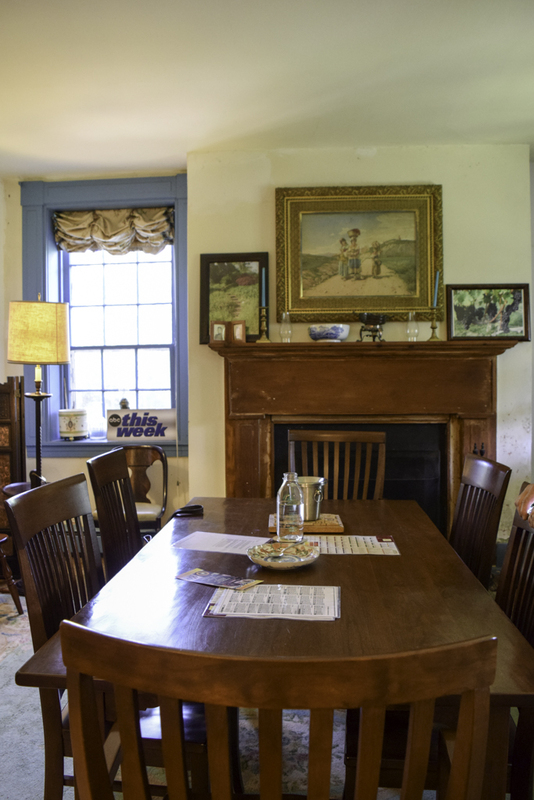 If you didn't bring a picnic, you can always go over to Tuscarora Mill, or also known to locals as, "Tuskie's", for a delicious meal. Tuskie's is a grain mill that was built in 1899 and restored 90 years later. 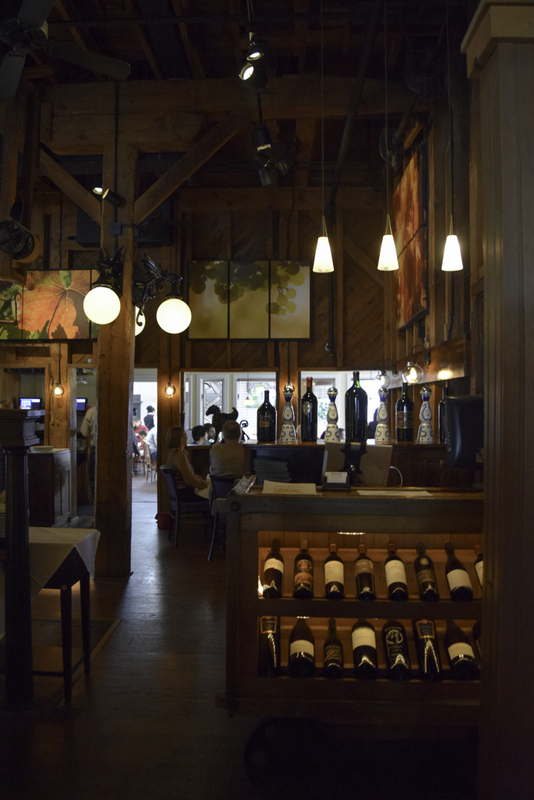 Today, this beautiful mill restaurant is always full with locals dining for lunch and dinner. Tastings are $10 a person. Group tastings for 6 or more guests are $15 a person and a reservation must be made in advance. Reservations can be made via their email. Self-catered food can be enjoyed in the garden or on the porch, but not in the house or timber frame barn unless prior arrangements are made and a cleaning fee is paid. The fee depends on the number of guests. 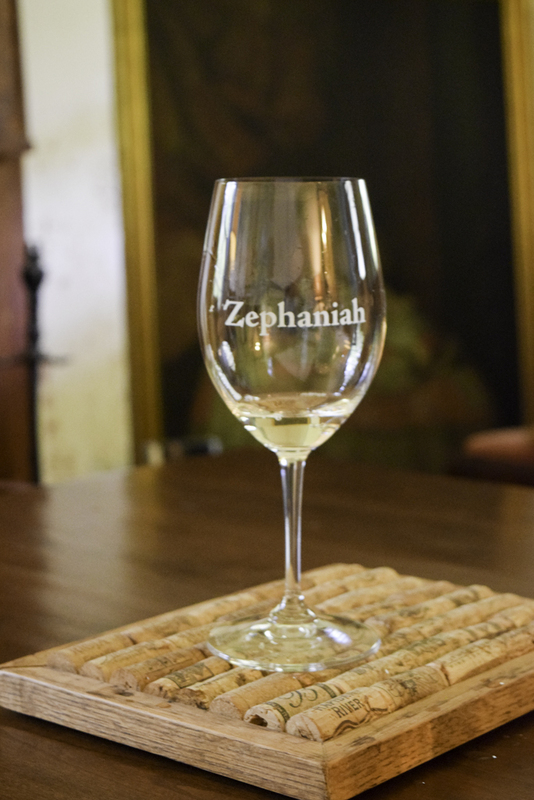 Absolutely no alcohol other than Zephaniah wine can be carried or consumed anywhere on the Zephaniah property. Dogs may be outside but not inside. All dogs must be leashed and well behaved.